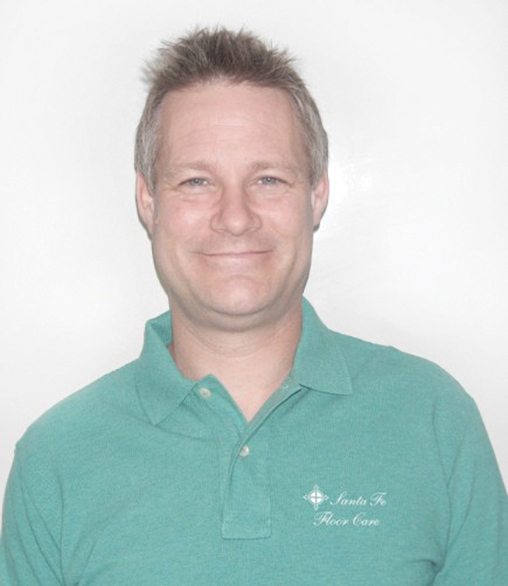 Stuart Young is the owner of Santa Fe Floor Care. He has traveled from coast to coast to be trained by industry experts at The Marble Institute of America, VMC Technical Assistance Corporation, Maurizio Bertoli from MB Stone, and Stone Forensics. Brian Wright is a cleaning and restoration specialist. 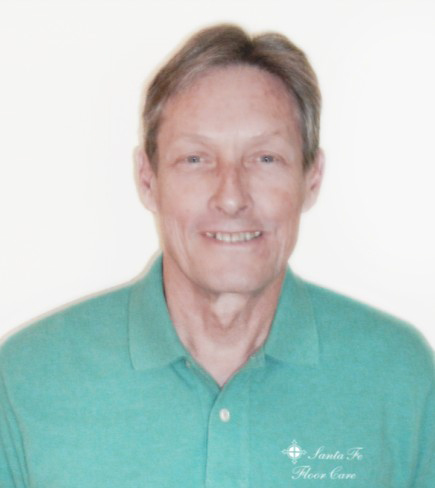 He has a degree in architecture from the University of Illinois and has trained at prestigious schools including: The Marble Institute of America, VMC Technical Assistance Corporation, The Stone and Tile School, and the Institute of Inspection, Cleaning, and Restoration Certication (IICRC). We are a small company. Very small. But our team is comprised of highly qualified specialists in each surface type — Tile and Grout, Saltillo, Carpet, Marble, Travertine. If you need quality floor cleaning, sealing or restoration, our trained crews, professional equipment and total commitment to quality service and repeat business assures you that your floors and surfaces are in the best possible hands with Santa Fe Floor Care. For a FREE estimate on natural stone or terrazzo floor repair, polishing, restoration, and maintenance services, tile and grout deep cleaning, grout sealing or grout color sealing, as well as carpet and interior textiles cleaning services throughout the Austin, TX area, contact us online or call (512) 632 1621 today.